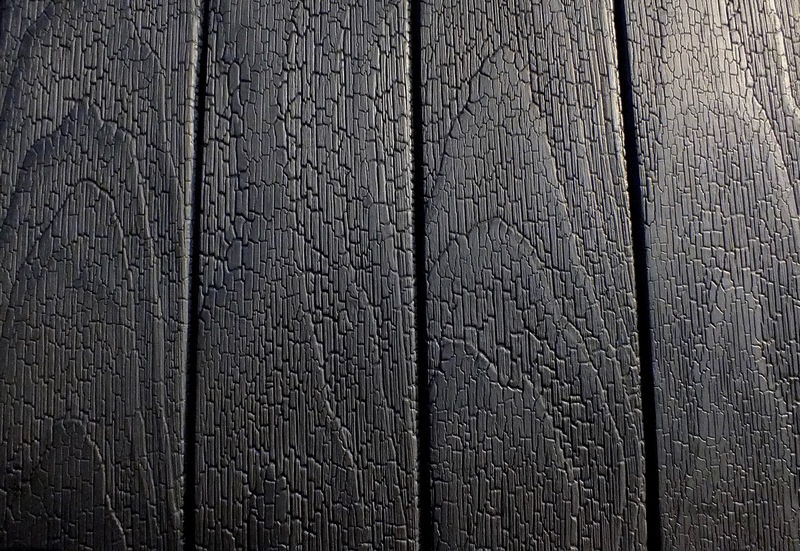 Dorai Shou Sugi Ban® from our charred Accoya® cladding range; featuring Charred Accoya® in the traditional styling Shou Sugi Ban®. 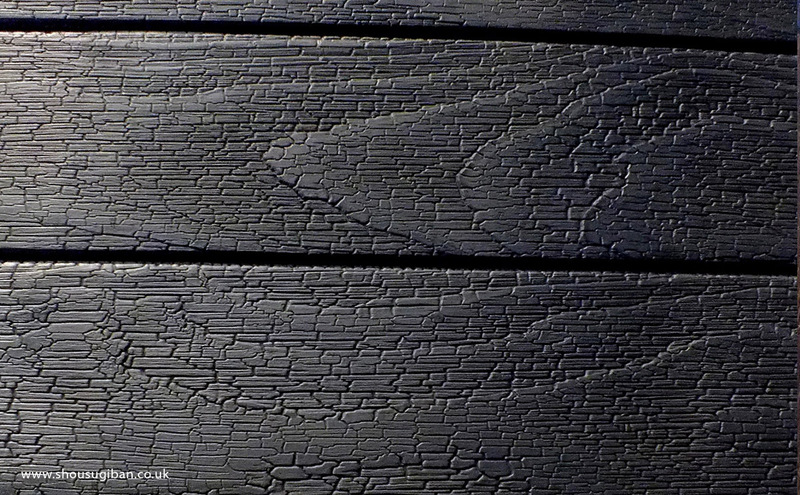 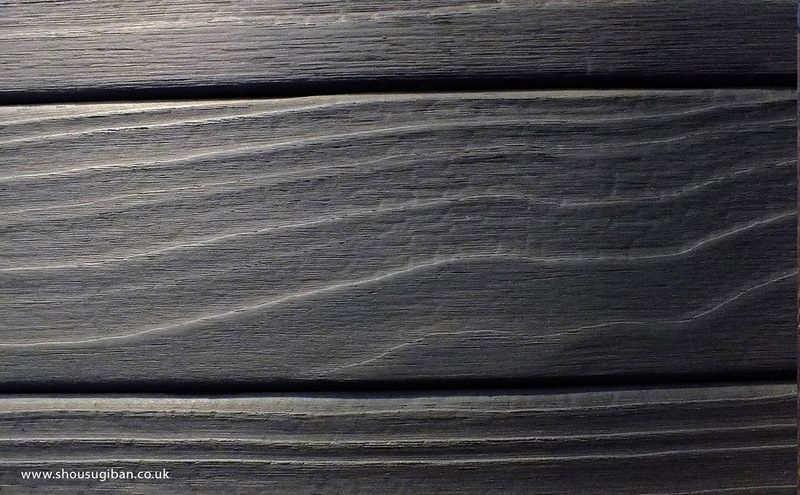 Tobu Shou Sugi Ban® from our charred Accoya® cladding range; featuring Charred Accoya® in the traditional styling Shou Sugi Ban®. 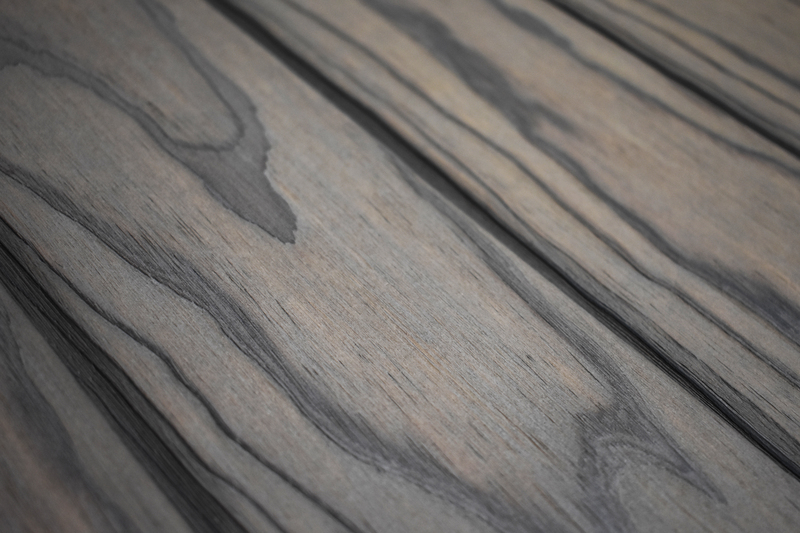 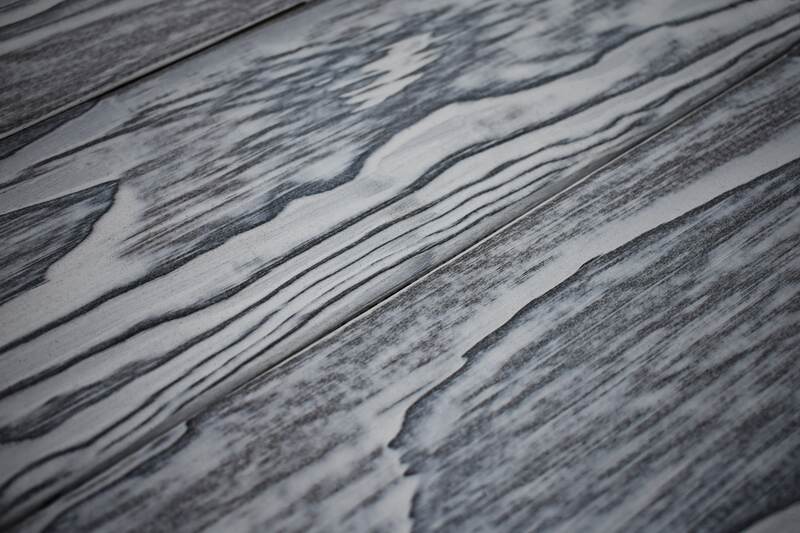 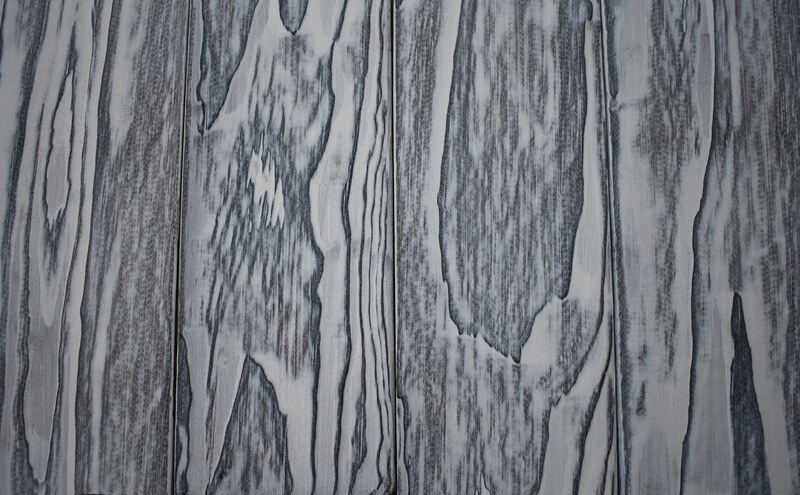 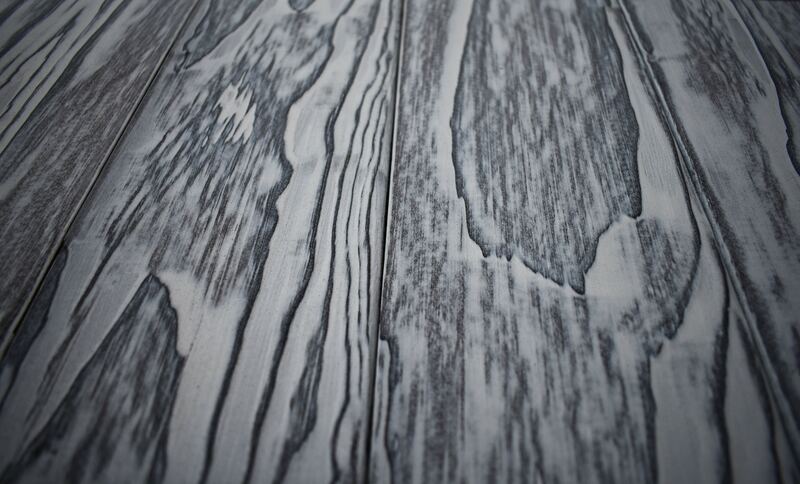 Sora Shou Sugi Ban® from our charred Accoya® cladding range; featuring Charred Accoya® in the traditional styling Shou Sugi Ban®. 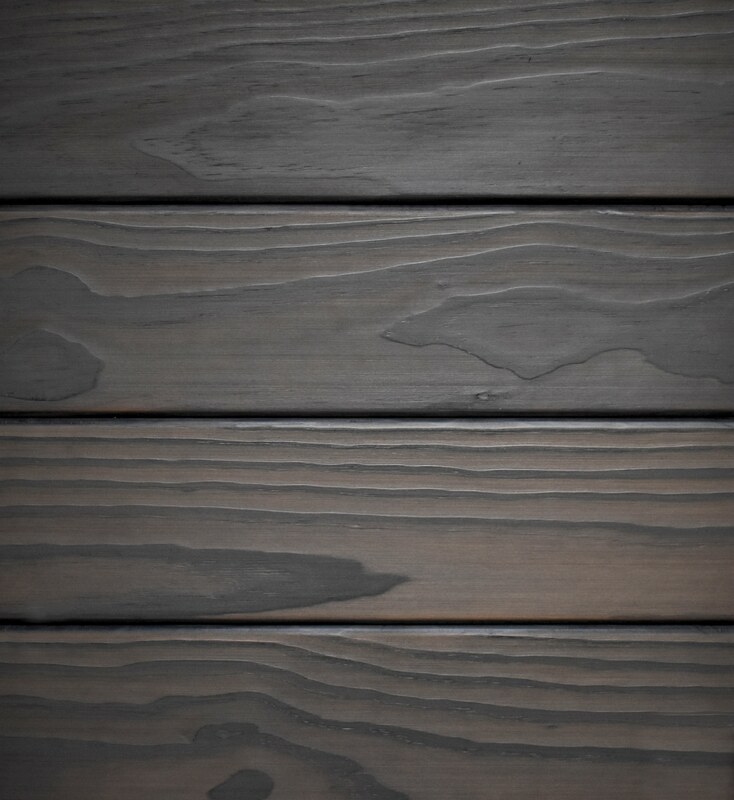 Seizō Shou Sugi Ban® from our charred Accoya® cladding range; featuring Charred Graphite Accoya® in the traditional styling Shou Sugi Ban®. 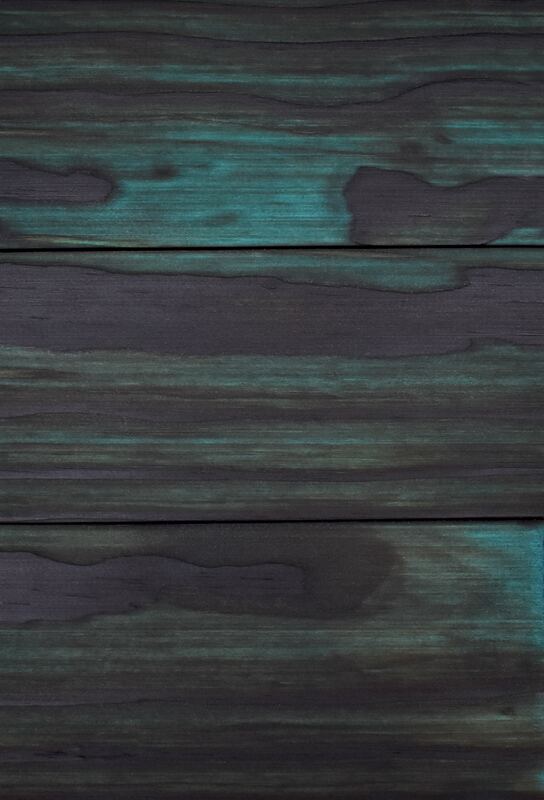 Mizu Shou Sugi Ban® from our charred Accoya® cladding range; featuring Charred New England Accoya® in the traditional styling Shou Sugi Ban®. 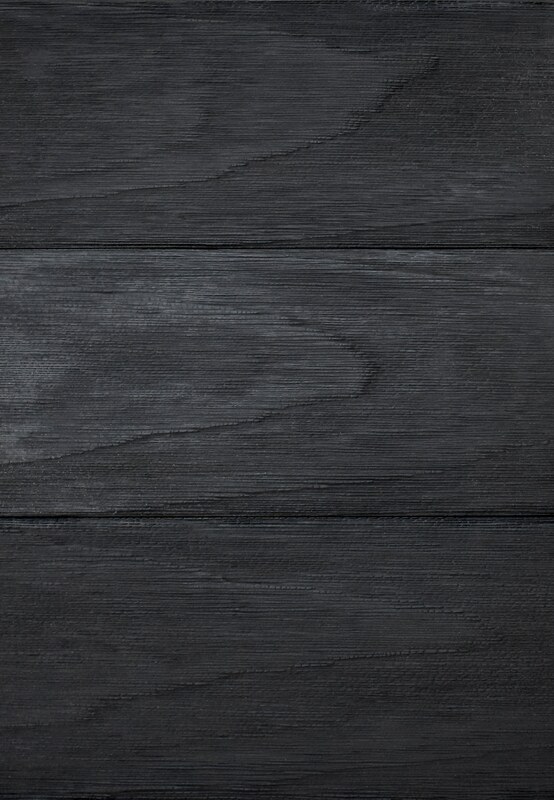 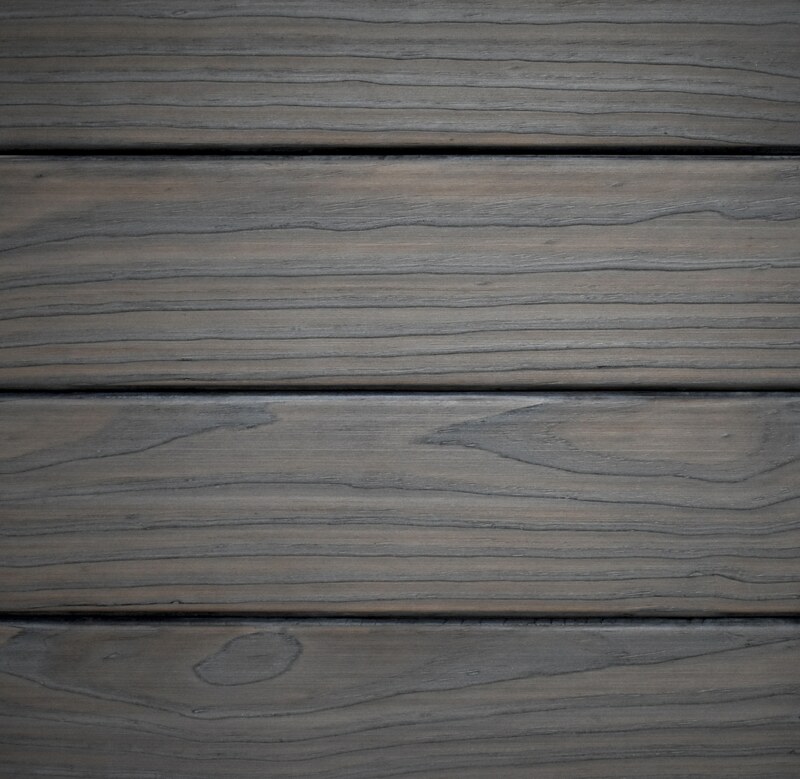 Gen no Shou Sugi Ban® from our charred Accoya® cladding range; featuring Charred Anthracite Accoya® in the traditional styling Shou Sugi Ban®. 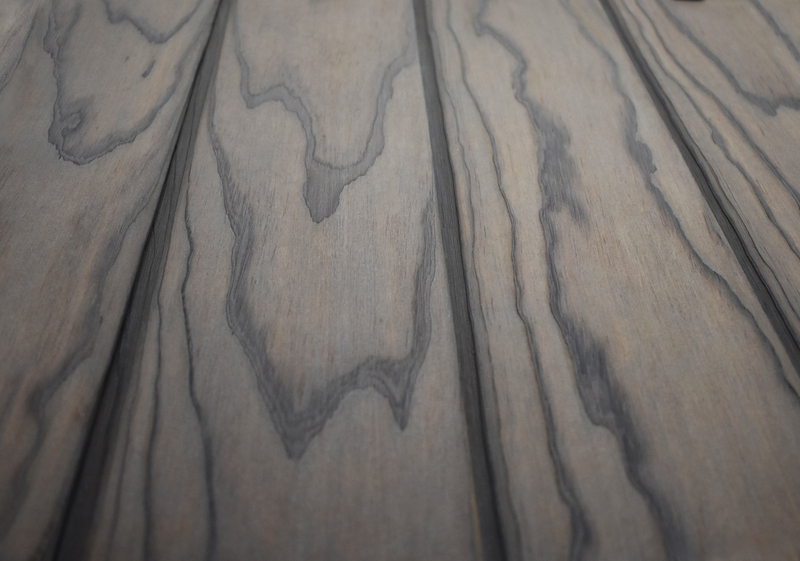 Shōsai Shou Sugi Ban® from our charred Accoya® cladding range; featuring Charred Accoya® in the traditional styling Shou Sugi Ban®. 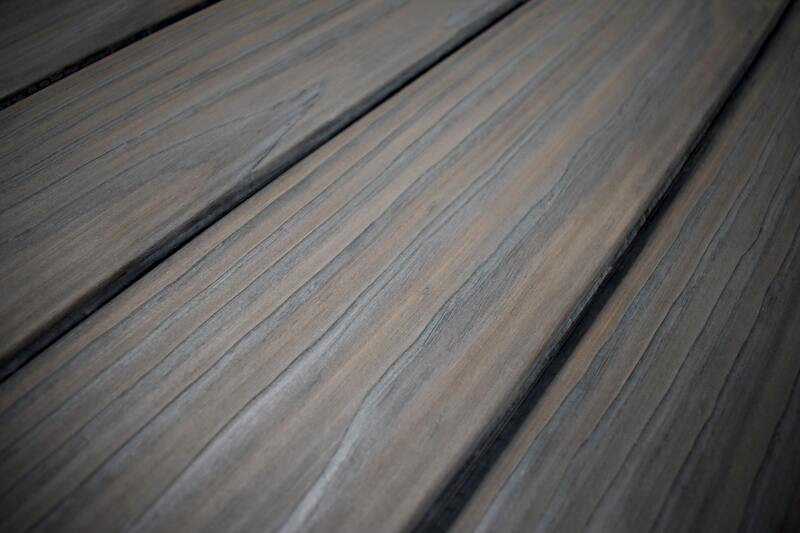 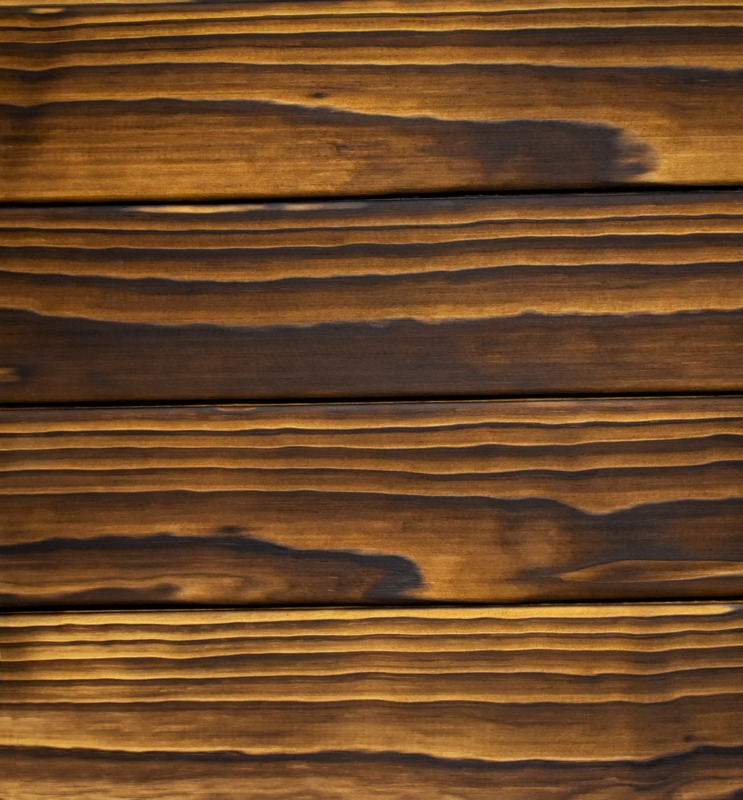 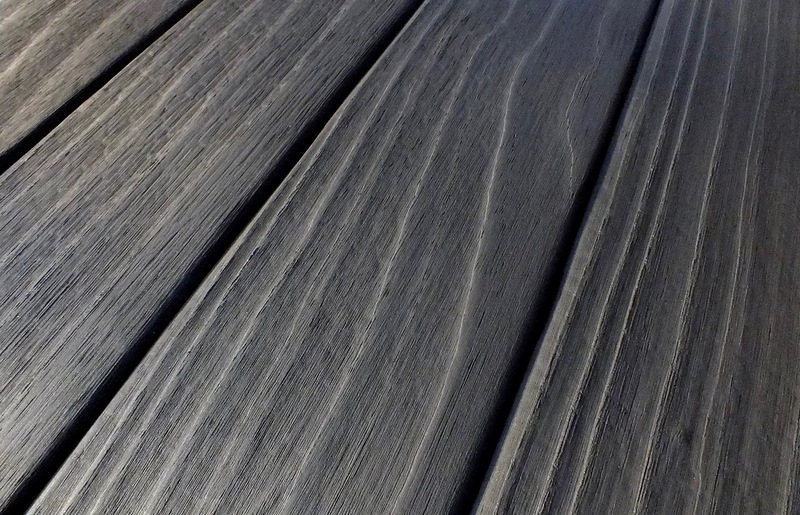 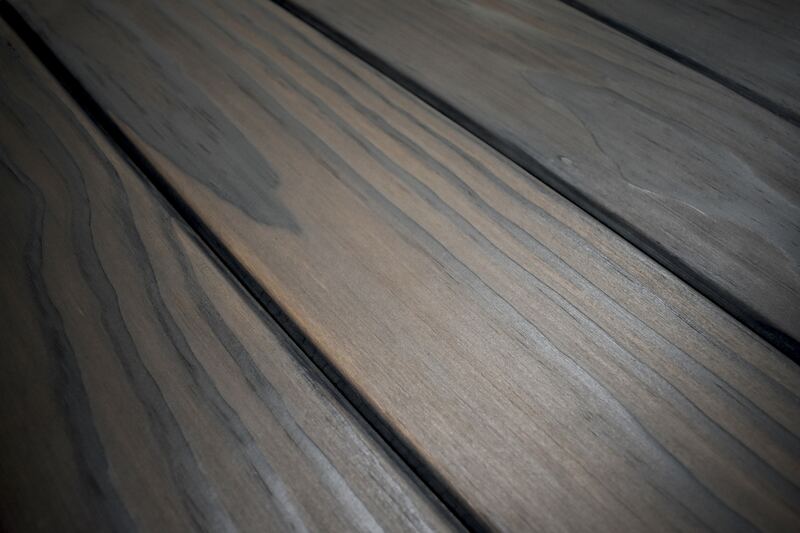 Shizen Shou Sugi Ban® from our charred Accoya® cladding range; featuring Light Brush Accoya® in the traditional styling Shou Sugi Ban®. 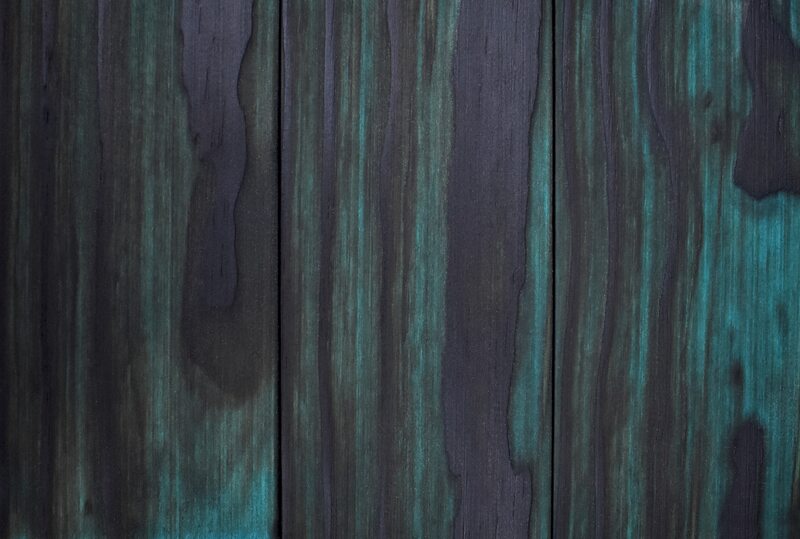 Tenki Shou Sugi Ban® from our charred Accoya® cladding range; featuring Heavy Brush Accoya® in the traditional styling Shou Sugi Ban®. 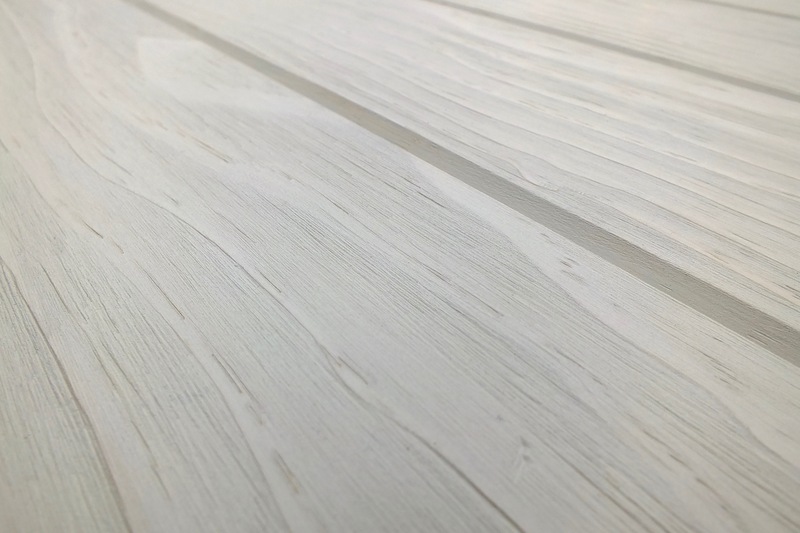 ACCOYA® and the Trimarque. 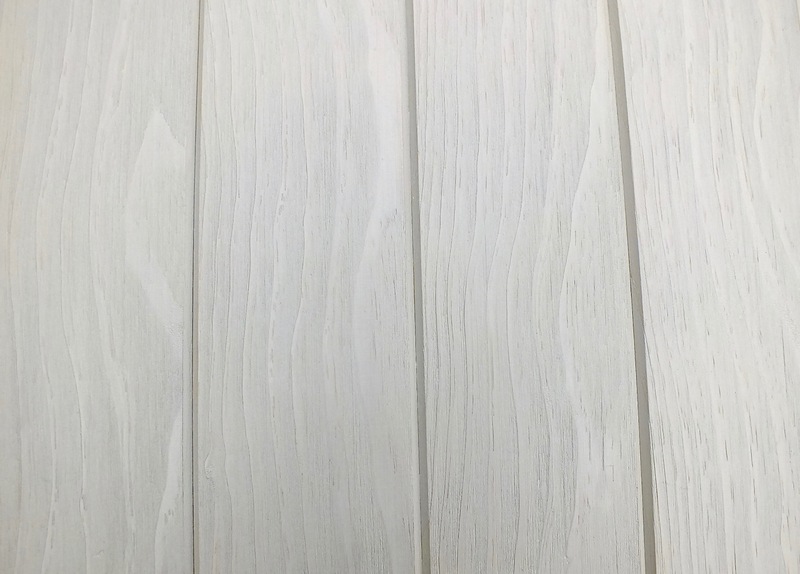 Device are registered trademarks owned by Titan Wood Limited and may not be used or reproduced without written permission.